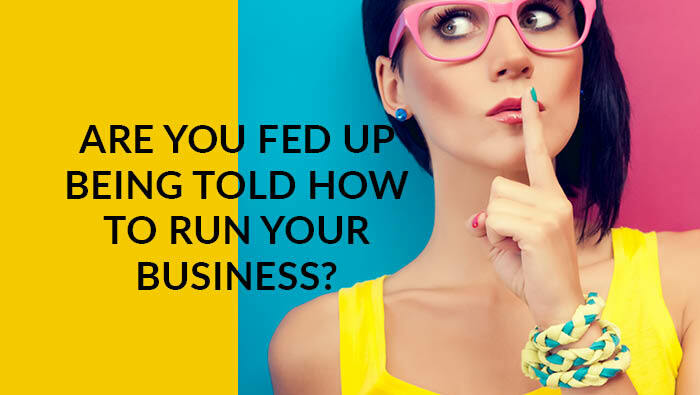 Are you fed up being told how to run your own business? I am! Of being told how you SHOULD write your About Page. What you SHOULD have on your sales page? How you SHOULD act? What your SHOULD say in groups… man alive it”s exhausting! I watched a webinar all about how your About page should be on your website. So I sat and wrote some new content and it felt icky. So I woke up fired up and raring to go the other morning and wrote the content I want for my website, NOT what others thing I should write, in less than an hour. Boom.. done! My new copy is EPIC! I love it and it’s more me than ever. My new layout and copy is going live, hopefully, this time next week, and I can”t wait. It will be more transparent about my pricing, what you get, the value I add, what I am and what I am NOT. 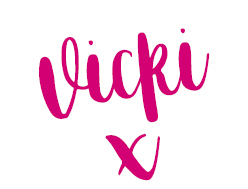 I am NOT a £20 logo girl, and I”ll be sticking that on my site too. So just be YOU. That is the one piece of advice I give on a daily basis. Stick your name in your biz name. Write your copy for your site the way you want to. Post on your FB page when you want and not on the basis of your insights – I get way more engagement when I don”t even take notice of my insights. Your brand is all about personality. People will either love you or not. You know already what makes you different but sometimes we just don”t have the guts to show our true colours and confidence holds us back. Find something you love doing, be YOU and be consistent and I guarantee you will feel more at ease with your brand and your biz. I work with women all over the world who adore me, like they really do. I”m not bragging. But I love what I do, and in turn they find it easy and simple to work with me and you know what? I LOVE WORKING WITH THEM TOO. Do what you love, run your biz the way you want, take breaks, go for walks, work when you want to and most of all enjoy the beautiful business you have. Your brand and business will love you for it.